Turbo Killer II - The Movie??!! - NewRetroWave - Stay Retro! | Live The 80's Dream! 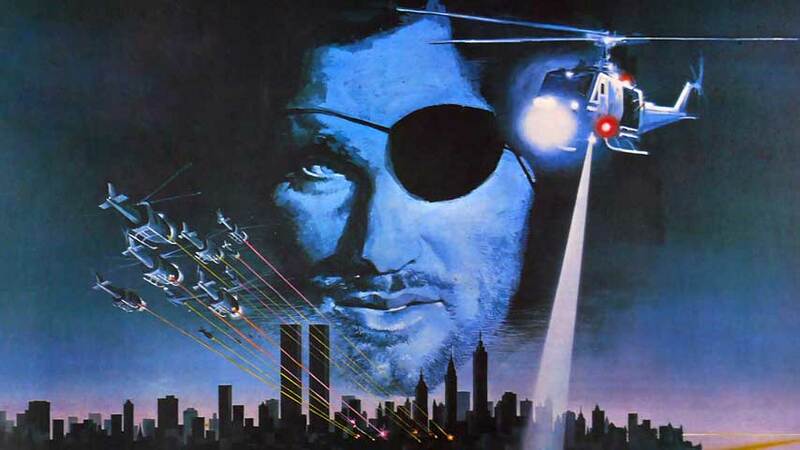 Home / Video / Retro Movie Reviews / Turbo Killer II – The Movie??!! Turbo Killer II – The Movie??!! Yes folks. It has come to our attention (thanks Andrew Davis) that there is a planned 30 minute short film that will continue from the amazing vision of the “Turbo Killer” music video!! Please look here for clarification of the epicness to come. This is something the scene needs guys!! 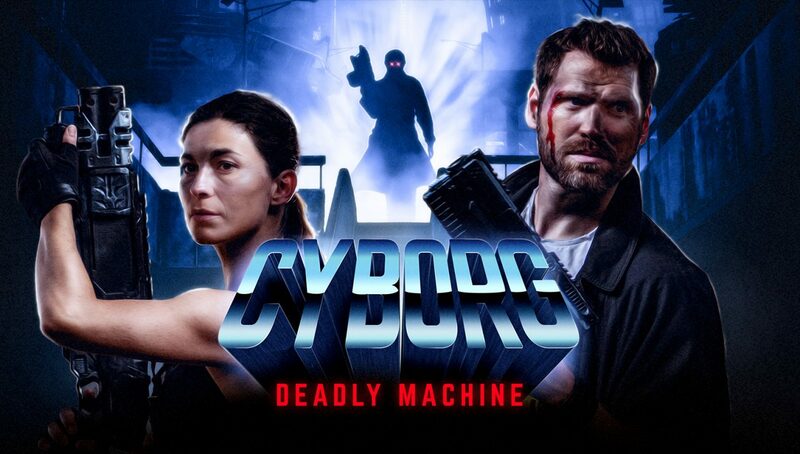 Let’s help to get “Blood Machines: Turbo Killer II” funded and bring the vision of Mathieu Vavril & Seth Ickerman & carpenter Brut to life!